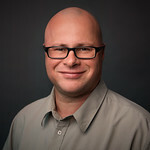 As you might know I am a fan of ReSharper and when I am doing Test Driven Development I hate having to switch from keyboard to mouse to run the test I just wrote. 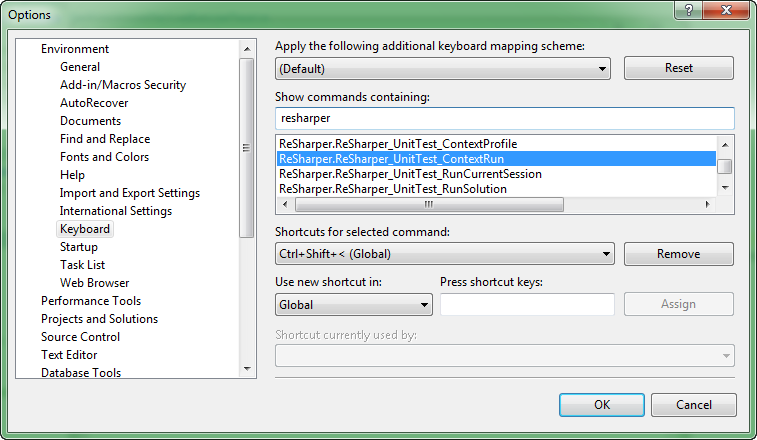 So searching for ReSharper Keyboard command I found Resharper_UnitTest_ContextRun which I assign to the Ctrl+Shift+<. Now I can run the unit test I just wrote with just a combination of keys which are really near to each other so really easy! The bonus of this command is that if I have the cursor in one unit test in a TestFixture class then it will run that particular test, but if I have the cursor out of any unit test method it will run all tests of that TextFixture. Very efficient!